Apple makes great computers, no question about it, but they are expensive. Another alternative are Samsung computers. “The Samsung – Apple battle continues with Samsung coming in second to Apple but holding a higher rank than others due mostly to superior PCs like the sleek, elegant, and powerful ArtPC PULSE” says RESCUECOM’s David Milman. Milman is head of RESCUECOM, the industry leader in computer repair, which regularly provides data on their service records to give consumers information on which computers are the most reliable. While Microsoft struggled with the Surface Laptop line and Windows 10 S, the release of the Surface Book 2 demonstrates Microsoft’s newly developed expertise in hardware uniquely suited to take advantage of all the top features of Windows 10. Microsoft is now on an upward trajectory in reliability due to 2017’s top of the line releases. The Surface Book 2 and Surface Studio 2 are both well worth the investment for those with the budget for two of the best computers on the market. In 2017, RESCUECOM’s been busy maintaining Dell, Acer, HP, and Asus computers based on older designs. 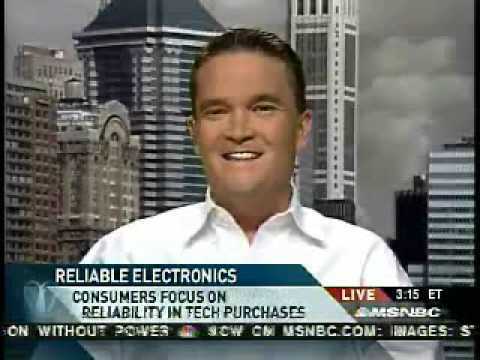 Since Michael Dell took Dell private, it appears his focus is on maximizing profits supersedes improving designs translating into cheaply made computers. DELL has a service tag system which allows its technicians to see the components put into each computer, in layman’s terms, even identical model computers may not contain the same components, causing constancy problems which adversely affects reliability. Once on top of the reliability world, Asus has not kept up with better financed competitors and has fallen the farthest. The market for computers is shrinking due to computing alternatives like tablets and phones. To be successful, manufacturers are going to have to spend more in research and development and rely less on older designs that worked years ago, but are not well suited to today’s very complex operating systems. 1 – Market share numbers provided by IDC. 3 – Calculated percent of computers released on the market against the number of repair calls per brand. 4 – Assigned by RESCUECOM to simplify the reliability scoring system. Hello, I think your report has some really great information for us Consumers to really think about and the score seems really spot on to my own customer experience. However, can you please help me to understand how the Reliability Score and Reliability Grade is measured or calculated? I’d like to be able to recommend this article to my friends but would like to better understand how the reliability scoring system works. Can you please help me to understand how the Reliability Score and Reliability Grade is measured or calculated? Hello Madeline. I did, in fact, miss the question in your original post, and I apologize. 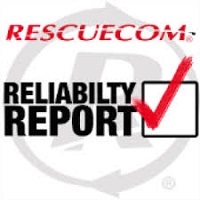 RESCUECOM constructs the Computer Reliability Report by collecting information on every issue with every brand for which customers called our computer support. We contrast the total number of calls received per brand (the “repair share) with the number of devices per brand on the market (each brand’s “market share). We then gather this information, using a proprietary algorithm to calculate each brand’s score and grade. The best brands are those with the most devices on the market and the fewest calls for service, and the worst have the largest number of calls per number of devices on the market. I hope that helps. Apple users might favour to contact Apple directly and thus skew the statistics. 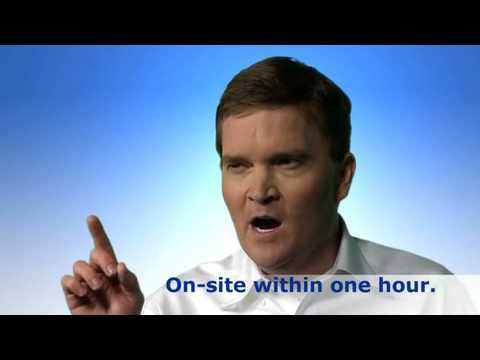 I am afraid you are victim of a methodological fallacy. Hey, Mark! Everyone is. Thanks for reading!